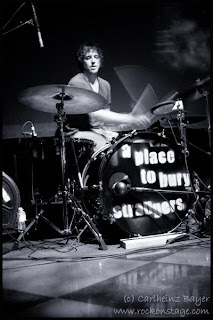 Brooklyn-based A Place To Bury Strangers is off touring from this month through December. They’ll not only be driving around the US, but also will be in Europe. See MySpace page for details.